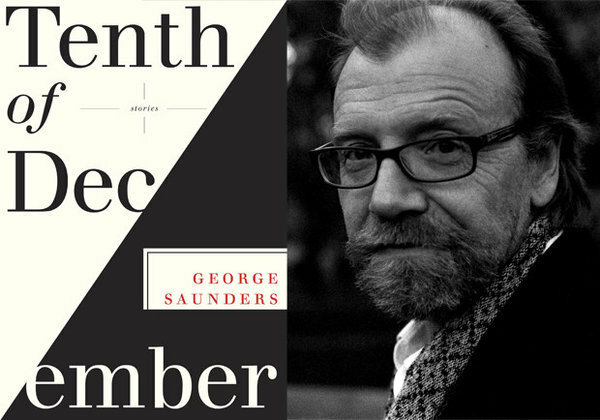 Here's an interview with George Saunders about his new collection of short stories Tenth of December that I originally conducted for Chapter16.org, the literature website for HumanitiesTennessee. George Saunders isn't normally thought of as a crime fiction writer, but almost all of his stories have a crime, an act of violence, or another moral wrong at their centers. It's an interesting conversation with a man whose book was called "the best book you'll read this year" by The New York Times. This week I'm going to kick off a run of three interviews with writers who mix in varying levels of science fiction into their work. In two weeks, I'll have an interview with George Saunders, who some say is currently the greatest writer of short stories in the world. 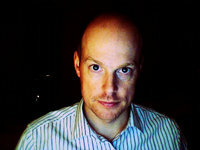 His stories often have violence or a crime at the center of them and hints of science fiction weirdness at the edges. The New York Times recently called his new collection of stories, Tenth of December, "the best book you'll read this year." In four weeks, I hope to have an interview with Cory Doctorow. Known for his crusading work with the Electronic Frontier Foundation, he has a sequel to his hit novel Little Brother, coming out today. It's called Homeland, and it is set in a dystopian near future where a hacktivist is working against a repressive government in a thriller aimed at young and full-fledged adults. 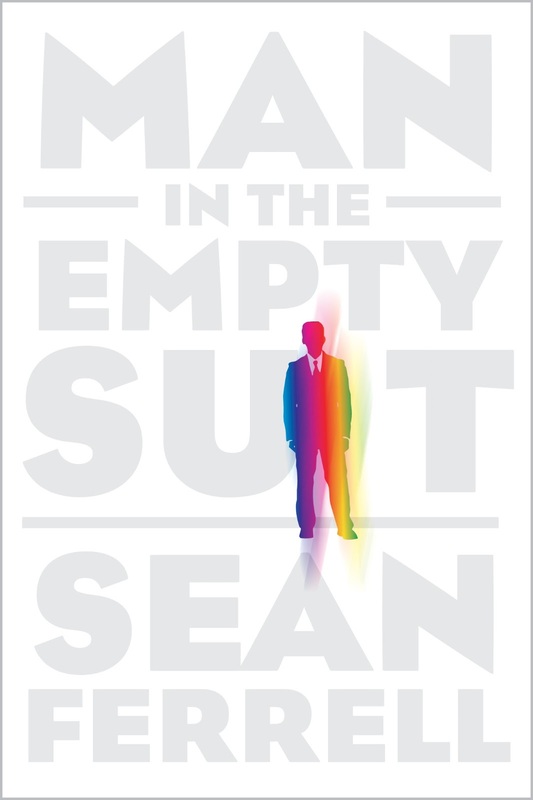 But for this episode of Mysterypod, I have a book that is also being released today, Man in the Empty Suit by Sean Ferrell. It's the story of a time traveler who gets together with different-aged versions of himself for a birthday party. The narrator for the story is the thirty-nine year-old self known as "The Suit", and he has to figure out how to stop his forty year-old self from being murdered at the party.